I did my best to not put in my own 2 cents worth, for when I do it seems the truth does upset so many people.. Instead I listened, and bit my tongue..... 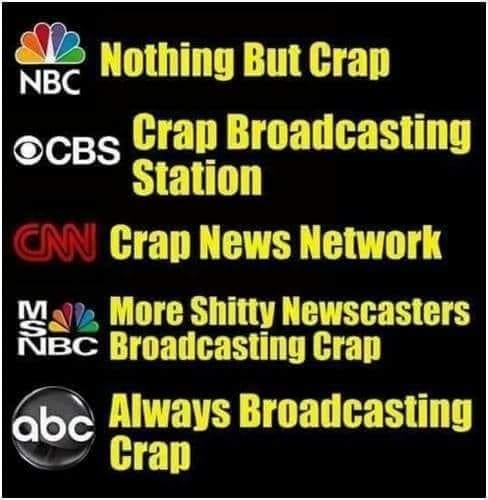 I could not believe how brainwashed and gullible so many people are and how the Jew spew media has been used as a primary brainwashing tool for the manipulation of their minds..... I honestly wanted to speak up, but I realized that again I was dealing with people so brainwashed and that even to say something would have been a moot point and a lost cause. It is indeed frustrating.... I realize that it is still indeed an uphill battle to reach people and that so few do have true critical thinking skills....But I will not stop trying! The fact is again that the criminal US communist homosexual President definitely wants to strip the American people of their last line of defence against a tyrannical regime, which is of course their weapons... Most Americans still do not understand that the entire principal of their cherished 2nd amendment to the US Constitution, the right to bear arms, is NOT for defence against foreign invaders or foreign intervention, but for the defence of the people against the Federal government of the United States if it ever became dictatorial.... A well armed populace aka militia is still the best defence to prevent any nation from becoming a tyranny! Sadly, most Americans (and Canadians and others as well...) are so brainwashed these days by the Jew spew media and the lies that they and the government portrays about these "mass shootings" that they are falling for the lie that they must surrender their own weapons for the fraud of "security"..... I again must state that any people that surrender their freedoms for the lie of security, deserve neither freedom nor security!